Through XXLhoreca you ééntanks- and more tanks of dishwashing RHIMA with special dosing systems for detergents and rinse aids. 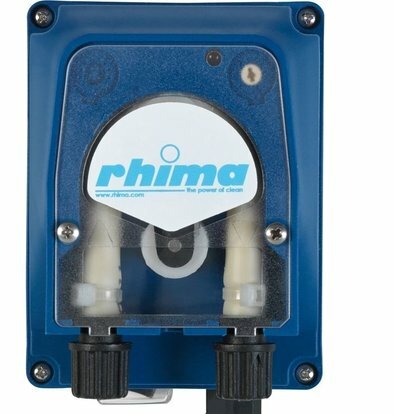 With resources like the Pro Wash Rinse 'by RHIMA you protect your dishes to be cleaned much better against limescale in the corresponding indexing dishwashers. 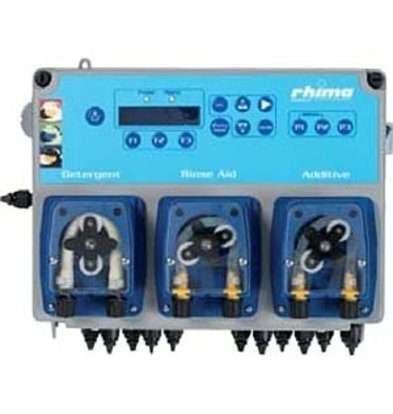 is indicated which gloss agents may be used in the specific RHIMA dosing system at every title of each dosing system. 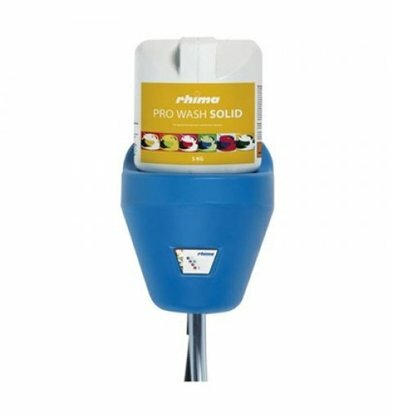 The Mono 50 dosing of RHIMA is suitable for Wash Liquid Pro and Pro Wash Rinse detergents. Pro Wash Liquid is a highly alkaline, chlorinated liquid detergent. Pro Wash Rinse is a neutral rinse aid for dishwashers RHIMA. Of course it may be that you do not know exactly what dosage system suits which system and which polishes are suitable for your dishes. There, we can certainly help, during office hours, please contact our customer service. Mail to info@xxlhoreca.com or call 075-6151443.